Child abuse is a reality. Cases of child abuse in homes and schools are more often than we would want. In Ecuador, violence is one ot the ten leading causes of death in children and adolescents. 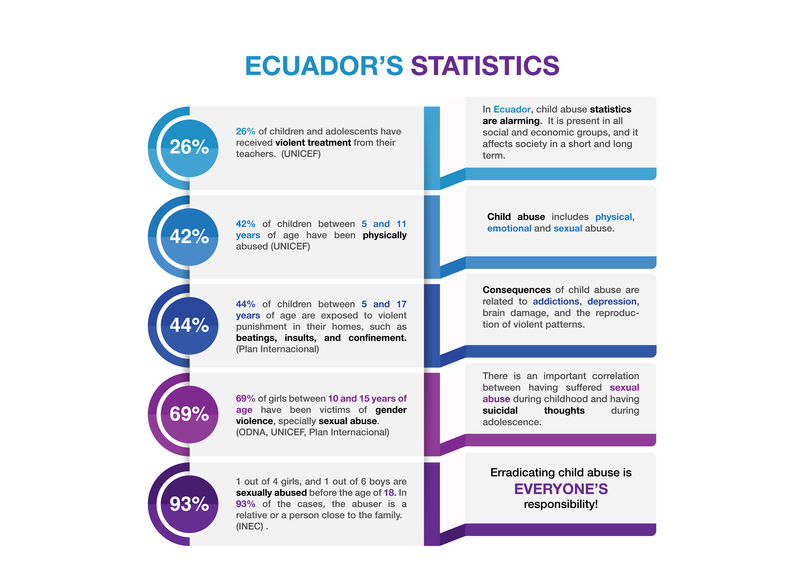 “In Ecuador 39.9% of children between 6 and 17 years old have been physically abused by their parents as the first correctional option”, according to the poll by UNICEF “My opinion counts”. 1 out of 4 girls and 1 out of 6 boys are sexually abused before they reach the age of 18. In 93% of the cases, the abuser is a relative or someone close to the family, according to INEC. 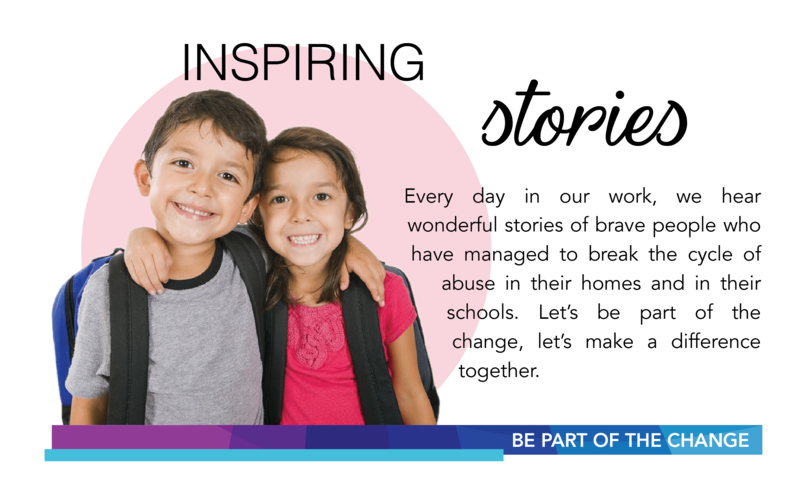 Together as a society, companies and individuals, we have the obligation to stop child abuse and sexual abuse. It is a form of violence with the intention of immediately harming children through action or failing to act (WHO 2003). It’s a hidden reality that does not discriminate between social classes, economic situation, ethnic background, or gender. Child abuse generates great pain and suffering for the individual and for society. 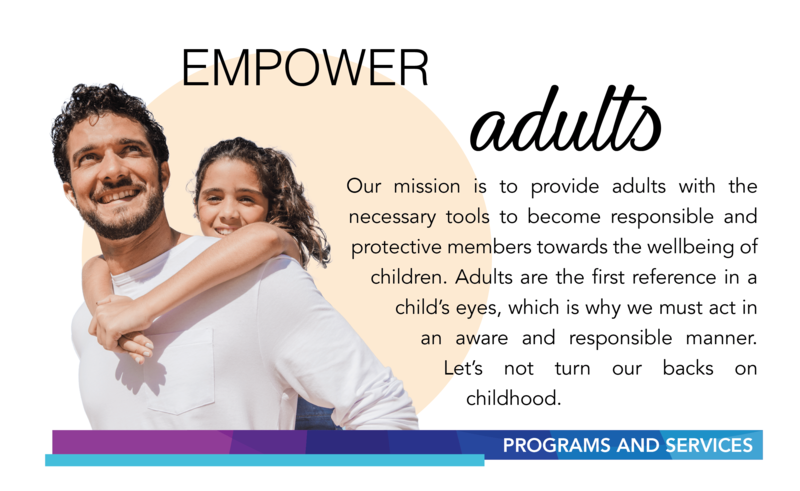 When an adult uses force, psychological manipulation, seduction or threats to involve a child in any type of sexual activity. 90% of sexual abusers are relatives or someone close to the family.